Rain Gutter Cleaning Service Company Companies based in Los Angeles, California. Cleaning and maintenance of your rain gutters and downspouts help to avoid costly water damage repairs caused by clogged gutters. Maintenance also helps to extend the life of your roof drainage system. 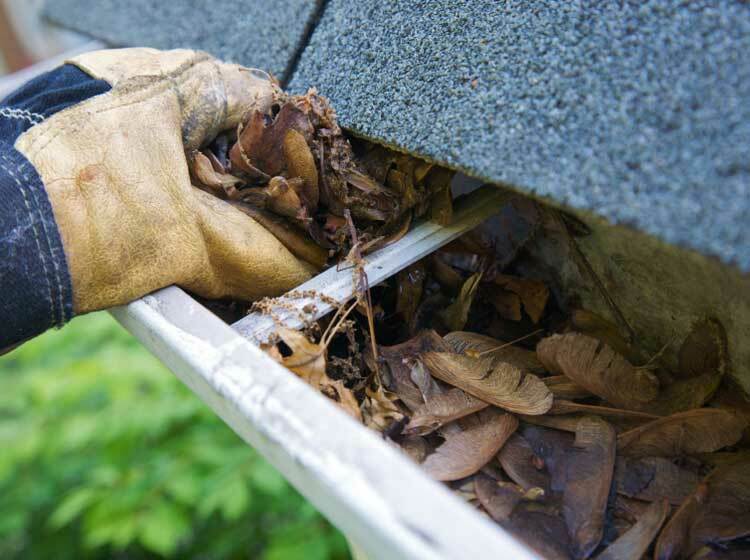 Keeping your roof and gutters clear of any dry debris is critical to preventing house fires from falling ashes. 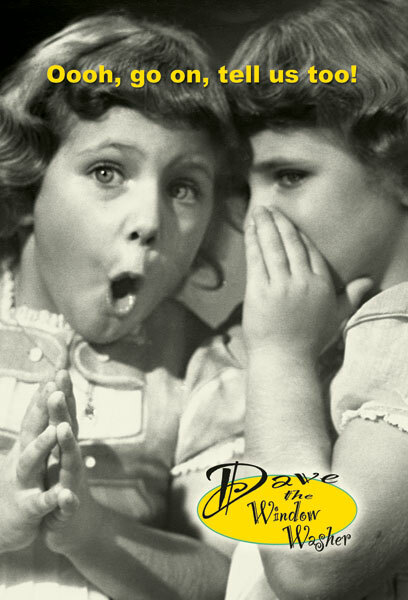 Dave recommends having your gutters and downspouts cleaned on an annual basis and semi-annual for homes surrounded by tall trees.